Our attorneys provide a full range of intellectual property services relating to patents, trade marks, designs and copyright. Patents are territorial rights granted by governments to the creators, or subsequent owners, of new and inventive products or processes meeting the requirements of the relevant national patent legislation. 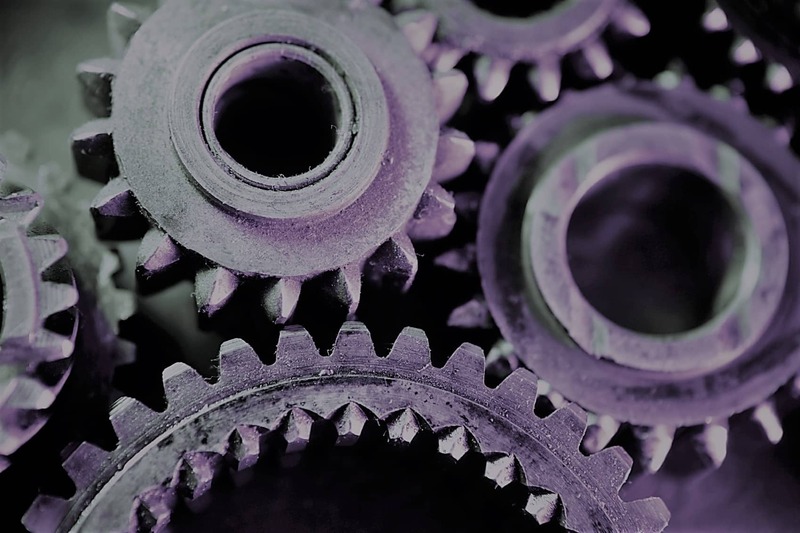 Granted patents provide a time-limited legal monopoly preventing others from making, selling and using the protected invention, or importing it into those countries where patent rights are held. 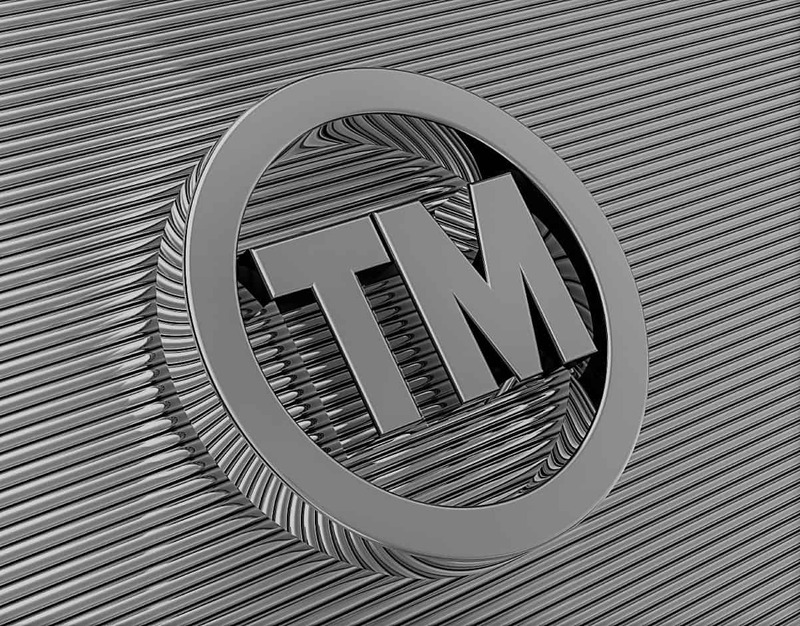 In its most basic form, a trade mark is a sign – such as a word, slogan or logo – used to distinguish the goods or services of its owner from those of another. There are many benefits to registering a trade mark. 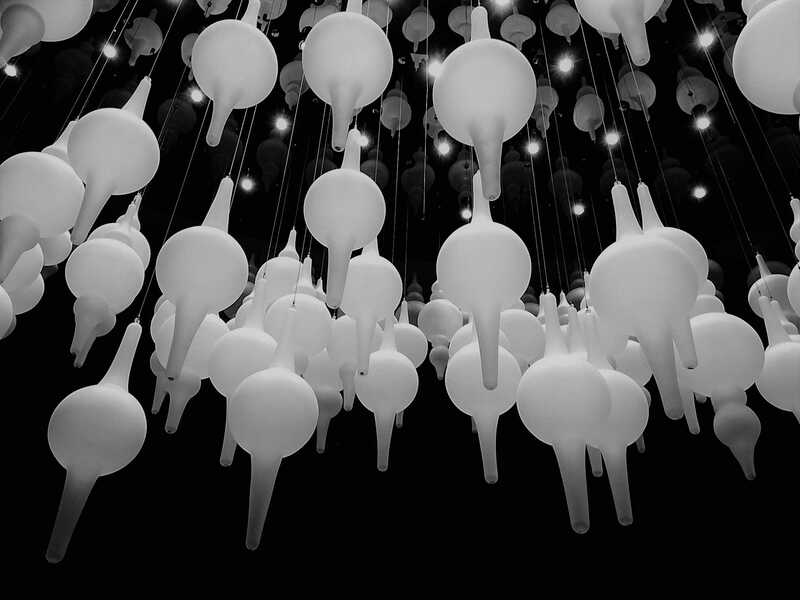 Certain rights can arise automatically in the UK and European Union when original designs are manufactured or sold. However, formal registration of a design can provide many additional advantages. 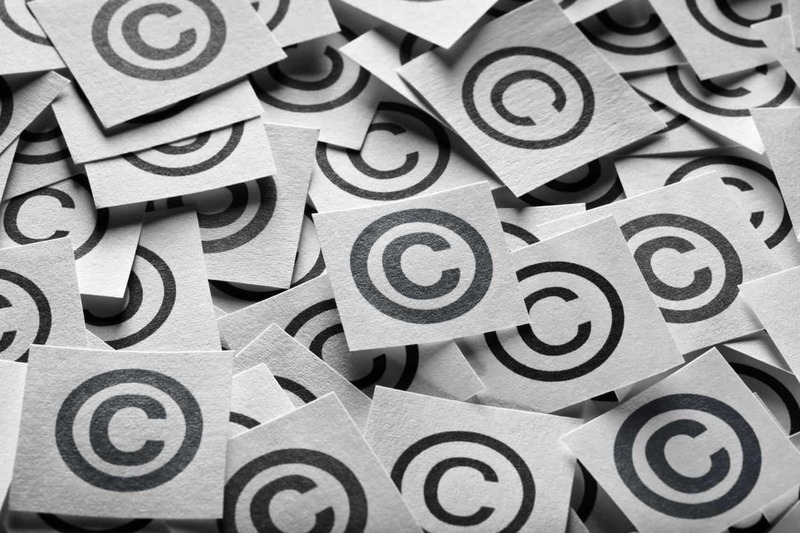 Copyright is a complex, and often misunderstood, area of intellectual property. In general terms copyright protects the expression of an idea – such as a novel, music or software code, but it does not protect the underlying idea itself.